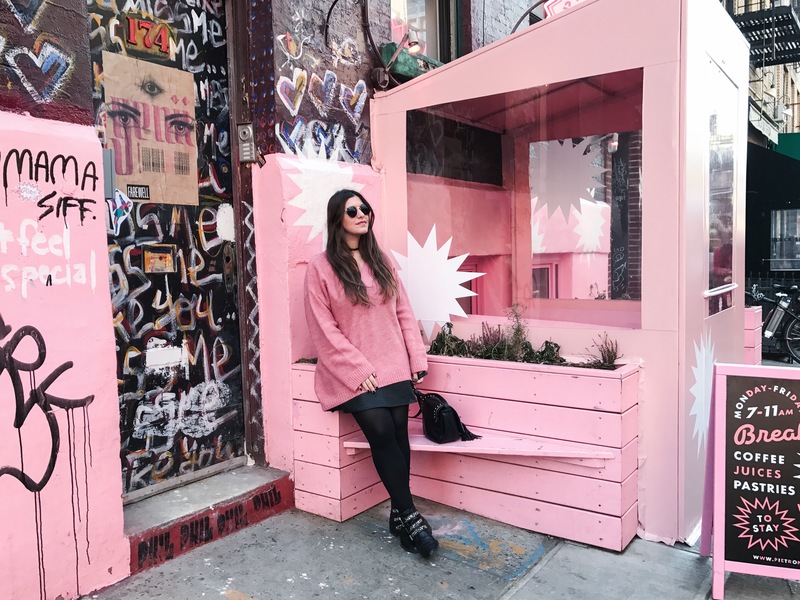 If you live in New York and love going out to new places, you probably are always on the lookout for restaurants that not only are delicious, but also pretty enough to make an apparition in your Instagram feed. We understand, it really has become a part of the Millenial New Yorker culture. And because the Faviana team loves to give you recommendations on the best places to go in the city (this is our hometown!) we have compiled a short list of places you don’t want to miss out if you are looking for the perfect Instagram shot. 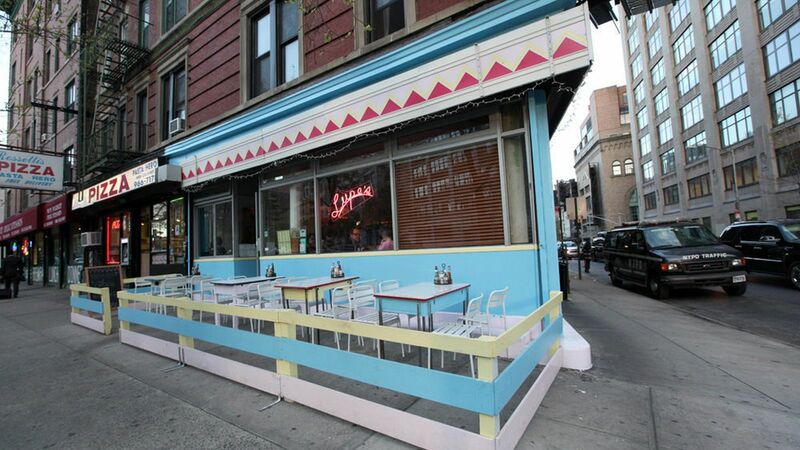 Here are the most Instagram worthy restaurants in New York! 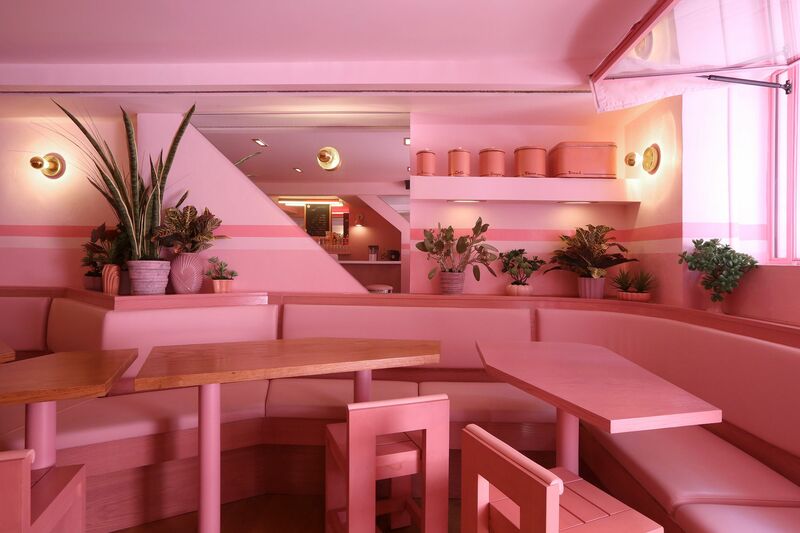 If you like Italian food and are really committed to the pink aesthetic (hello, @glamandgowns Instagram!) then Pietro Nolita is for you. Granted, the menu options in the restaurant are quite limited and somewhat overpriced, and the food is not particularly amazing, but the restaurant really is quite adorable. Even the restroom is pink and decorated with art by Curtis Kulig (you might have spotted his “Love Me” graffitis all around the city) with a heart-shaped mirror that is just begging you to take a quick selfie. If you go, we recommend to do it for late brunch with your friends. Remember to bring your camera! This is our not-so-secret favorite place in Chelsea, Manhattan, and the whole city, basically. 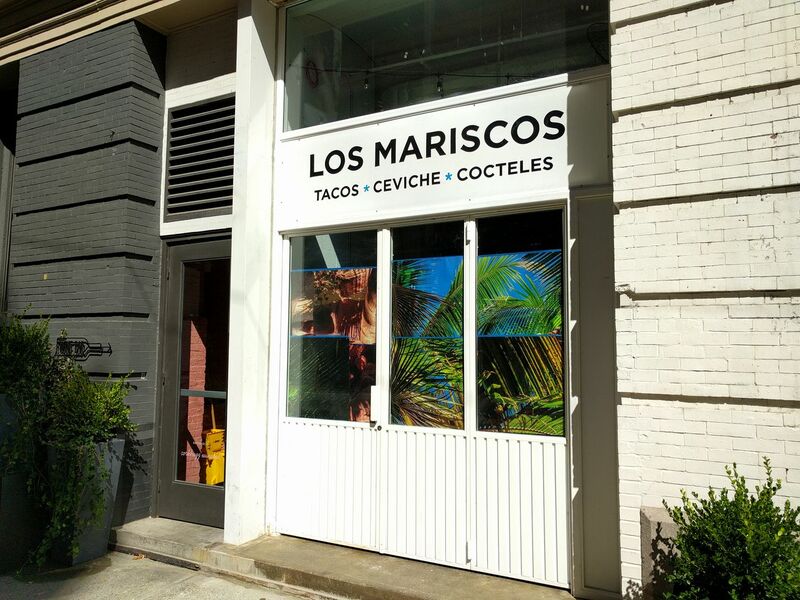 If you like seafood, nothing beats Los Mariscos, a little Mexican spot hidden in outside of Chelsea Market, where tacos, ceviche, and margaritas are the specialty. The ceviche is to die for, and what’s best? Only $5 each. Personal favorites are the Especial ceviche (shrimp, oysters, clams, scallops, octopus) and Shrimp ceviche. Nothing beats cheap food and cute places! Located in a corner close to SoHo, this no-nonsense traditional Mexican place is fantastic because it doesn’t try too hard to make food that is too sophisticated or elaborated. They have a large menu with many options, and most big plates are served with rice, beans, and salad. The shrimp in chipotle sauce is very good, not exceptional, but good nonetheless. It’s just the spot to go when you are craving really authentic and comforting food and want a taste of Instagram worthy restaurants. The pretty Christmas lights and neon sign make it especially nice to go to at night when everything is cast with beautiful pink lightning. 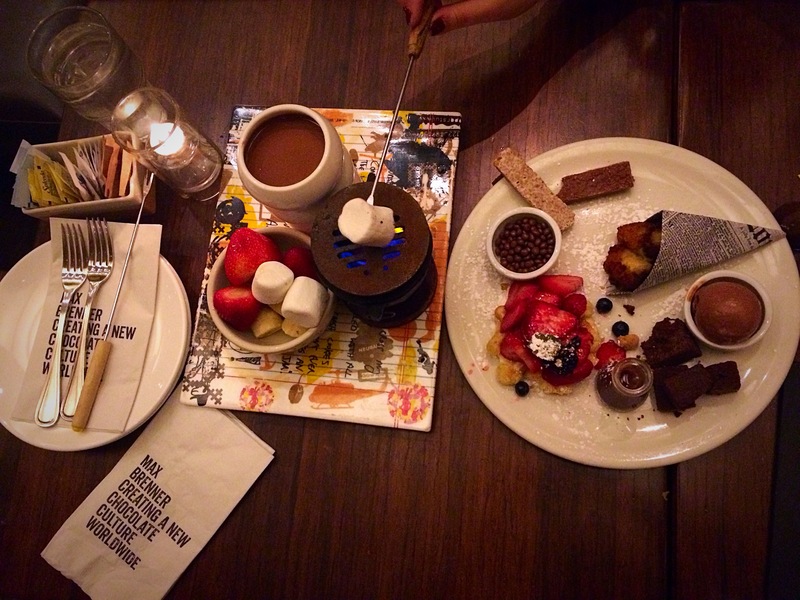 Yes, Max Brenner is kind of a tourist spot. But this Willy Wonka, Instagram worthy resturants is also where all your chocolate dreams come through. Think syringes where you can directly shot melted chocolate into your mouth, DIY chocolate creations, marshmallows and strawberries fondue, a full pie of chocolate pizza, and the most divine hazelnut milkshake you’ve ever tried. In the winter, though, please don’t leave this city without trying their hot chocolate: it’s made with the most decadently rich Italian chocolate that is the right mix of creamy and perfect. What’s best? They really are a restaurant, and the food is actually very, very good (we recommend the salmon). Downside? Like most good places that are famous with tourists and New Yorkers alike, you will have to wait if you don’t make a reservation. Like, a lot. So please, make a reservation, because it’s totally worth it. So, what do you think? Do you have any other favorite Instagram worthy restaurants in New York City? Let us know by tagging us on Instagram @glamandgowns, and Faviana’s Instagram @Faviana and Twitter @FavianaNY. Also, don’t forget to subscribe to our Youtube channel for more fun vlogs!